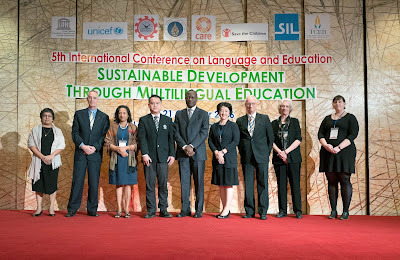 Every two years the International MLE conference in Bangkok is a highlight for MLE practitioners and scholars. 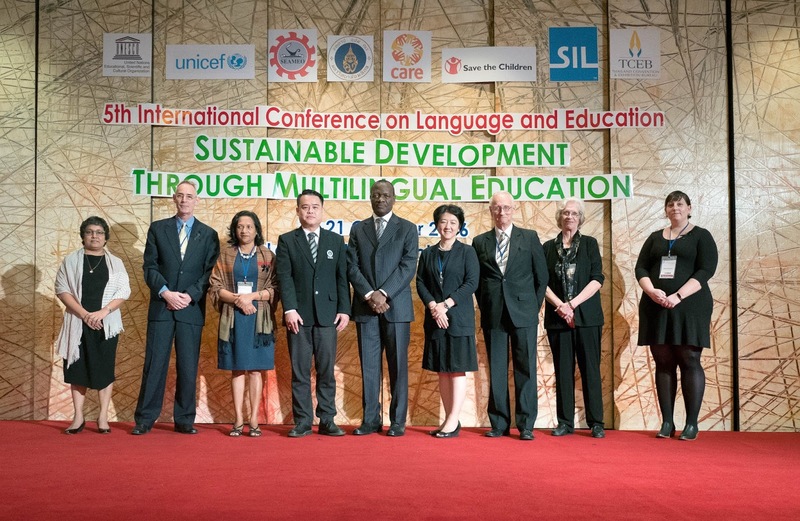 This year the 6th Multilingual Education Conference will be combined with the 13th Language and Development Conference (LDC) and address the important issues of language, human mobility, multilingual education and development. Proposals for individual presentations and panels must be received by 28 February 2019. Below are some of the details. Often the writings about MLE are quite theoretical. Recently I came across a great resource that addresses several of the key practical questions. The main one being an issue we have been wrestling with in India for years: How to deal with multiple languages in one classroom? Some key people have written practical responses based on their experience and research. 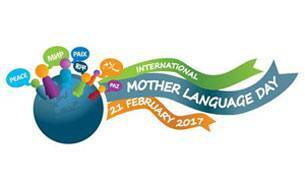 In the week of the International Mother Language Day there are usually extra postings related to language and education. 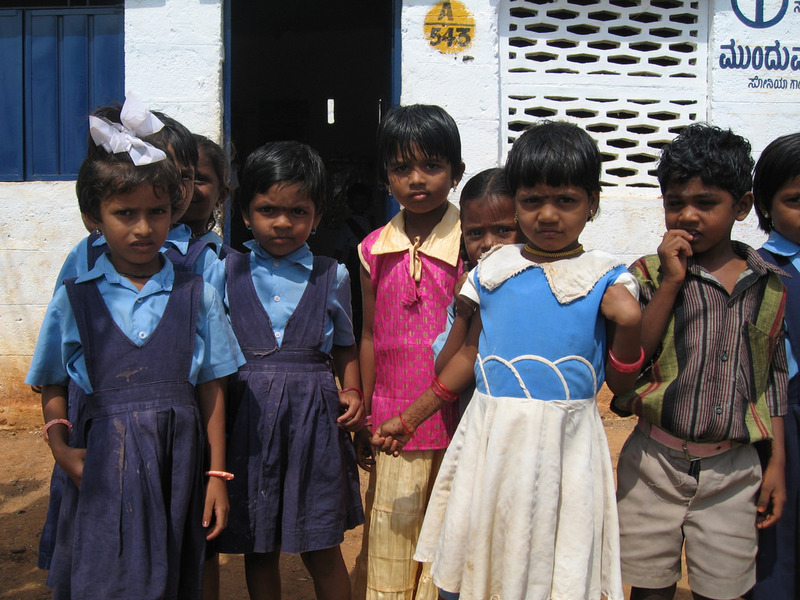 Particularly because this year the theme is: “Towards Sustainable Futures through Multilingual Education”. It is also a good excuse to list a few (new) resources. The postings in the India Express and India Today are quite general in nature with some quotations from Unesco and background on the history of the day. WebIndia reports that activist used the day to demand linguistic parity for the regional languages. 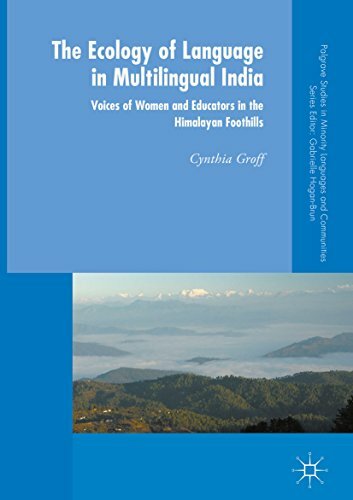 Chanpreet Kaur published an interview with Dr Mukti Sanyal on How the focus on English could be seriously damaging India's future with an interesting link to self-esteem: “We are losing our mother languages. And with it, we are losing self esteem, different ways of seeing the world, and encouraging the mugging up of the concepts”. Scroll.in used the opportunity to dig into history: Which 'mother language' did India's lawmakers want after Independence? A nice news item is that the goverment of Bengal gave Kurukh language an official status and a promise that Rajbangshi/Kamtapuri will also be given that status. In the many year this list is running, never a job offer was posted. But since the need that Dhir Jingran expressed below is so close to the heart of what this blog and mailing list is about, let us help Dhir to find a good person. Professional development of all the stakeholders involved with children' education, ranging from teachers to educational administrators. This would encompass rolling out general as well as customized workshops, courses on Early Literacy and Language, specialized courses on Multi Lingual Education, Assessments, Early Grade Reading Materials, Balanced Literacy, Developing Writing skills amongst children, Comprehension and so on. Knowledge building and dissemination. The institute will anchor and support action based researches in pre-identified key areas. Alongside it will be instrumental in interpreting and customizing western researches to our context. This unit will also develop and disseminate various knowledge documents such as teacher's resources. 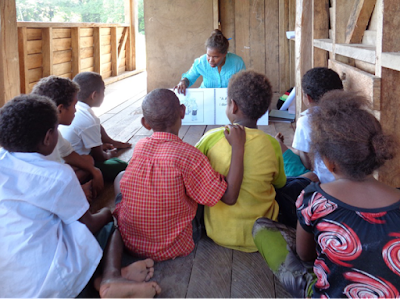 Project implementation- This unit will work closely with Government and other not-for profit institutions in designing and implementing effective literacy programs. Below is a copy of the recruitment advertisement. Even though the given date has passed, Dhir has assured me that they have not yet found a qualified person. So if you know a person with experience in training in an MLE setting, please forward this advertisement to them and contact Dhir at the e-mail address given below.